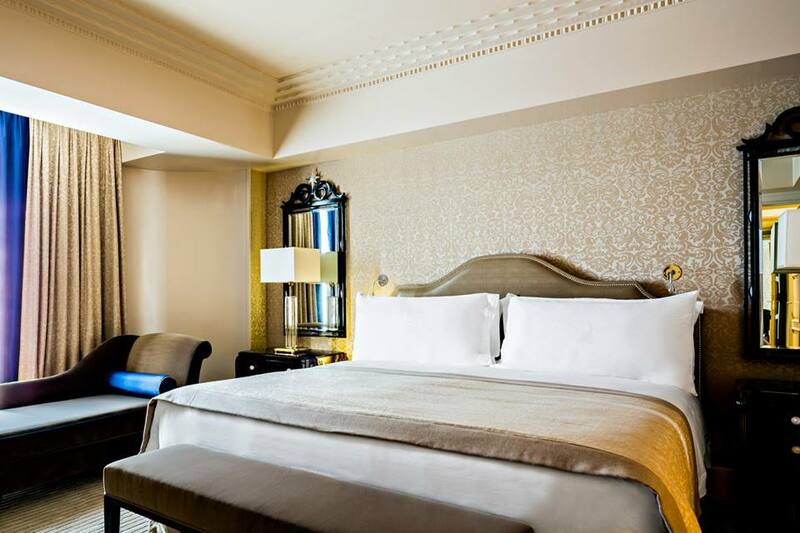 ROOMS: All rooms and suites feature stylish art deco interiors with polished Makassar ebony wood and Saint Laurent marble floors. Pops of orange or celadon green present themselves in chairs, pillows and lacquer bathroom accessories. 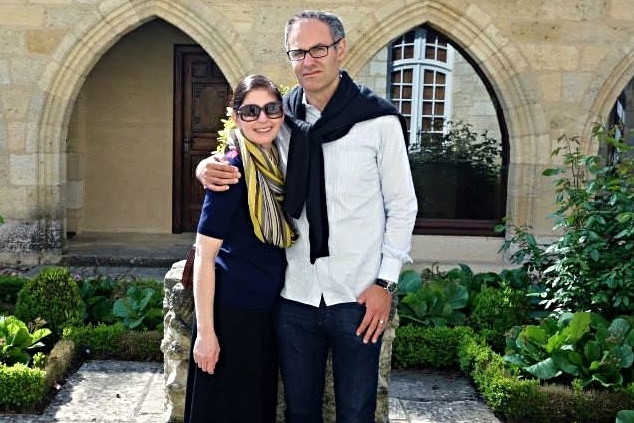 RESTAURANT: The restaurant La Scéne, run by Chef Stéphanie Le Quellec, serves gourmet French fare, and was recently awarded their first Michelin Star. 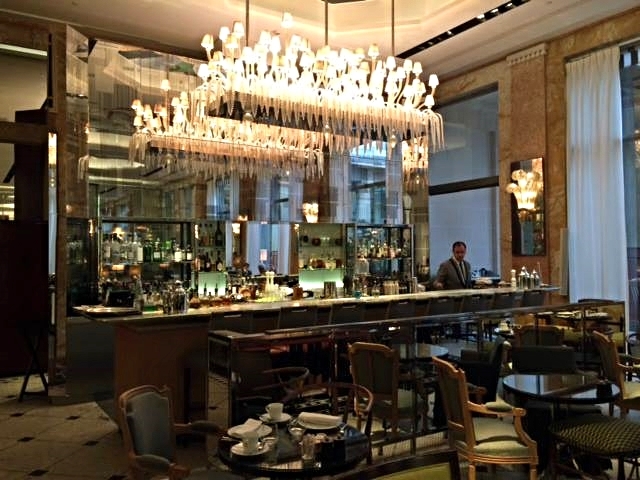 The restaurant's lavish Sunday brunch is popular with locals. 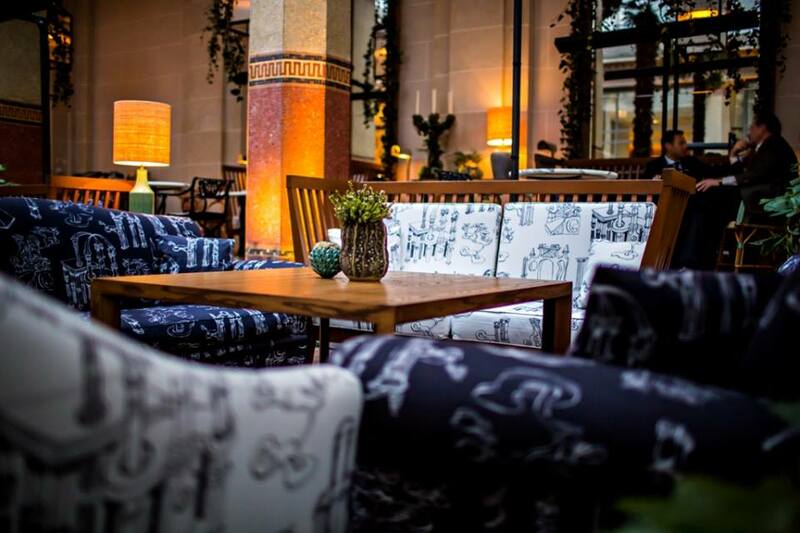 BAR: The elegant Bar les Heures is located in the heart of the hotel and features an eclectic decor. Guest can enjoy a cocktail or a glass of champagne, afternoon tea, as well as breakfast. There is an adjoining garden which changes decor seasonally, open-air in the summer months and covered in the cooler ones. The original mosaics adorning the walls and floors have been beautifully restored. 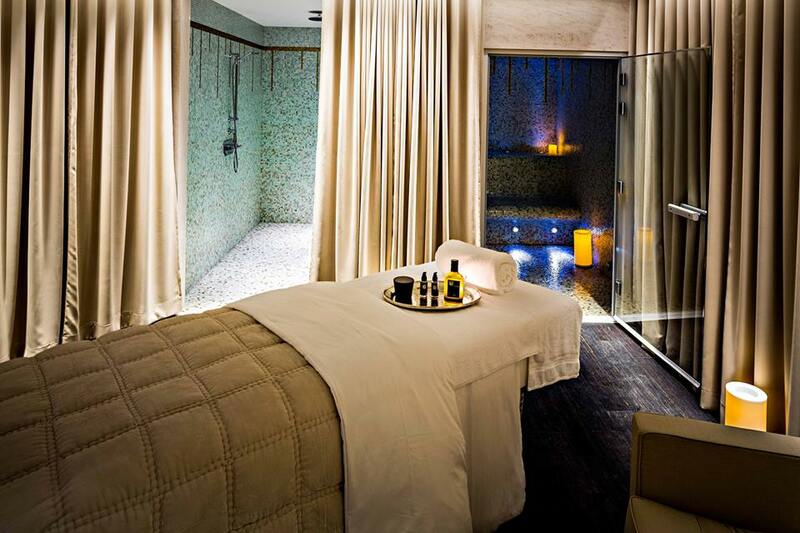 SPA: The Wellness Suite by Olivier Lecocq is located on the ground floor, or treatments can be arranged in-room. 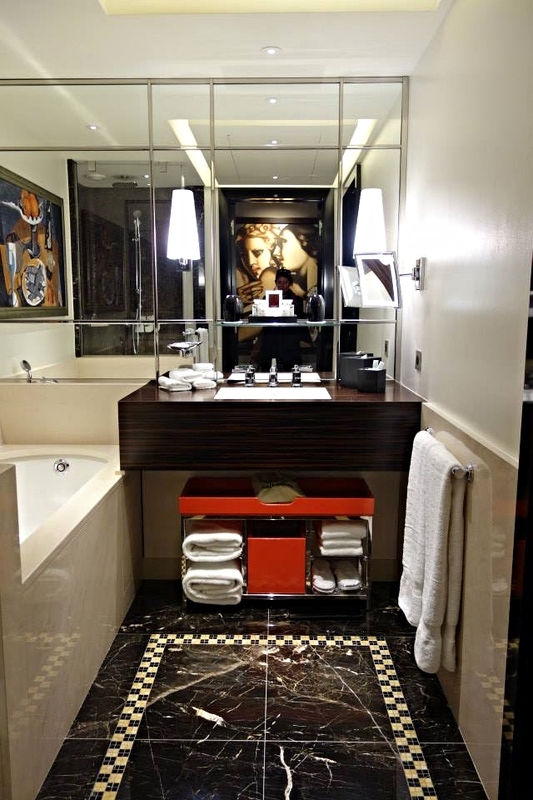 The Wellness Suite has a massage table, a steam bath, and a large shower. All treatments are individually customized. POOL/GYM: In typical city hotel style, the hotel does not have a pool. 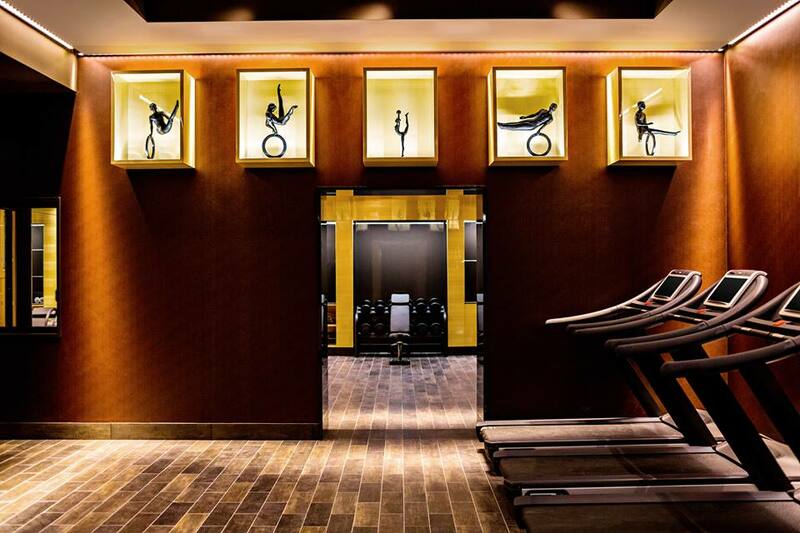 There is a modern gym located on the ground floor with all the weightlifting, cardio, and exercise equipment. KIDS: The hotel is child-friendly. 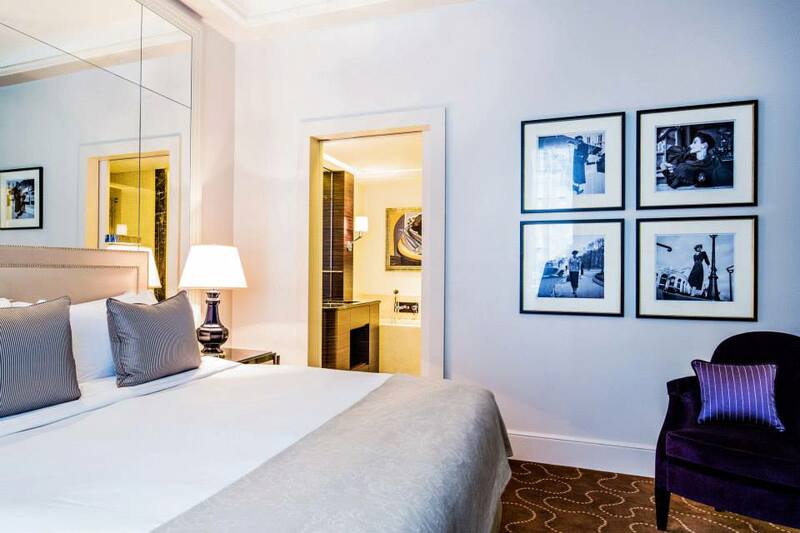 LOCATION: Located on the Avenue George V in the famous Golden Triangle of Paris, within walking distance to the city's famous landmarks and attractions. Roughly twenty miles from both Charles de Gaulle (CDG) and Orly (ORY) airports. 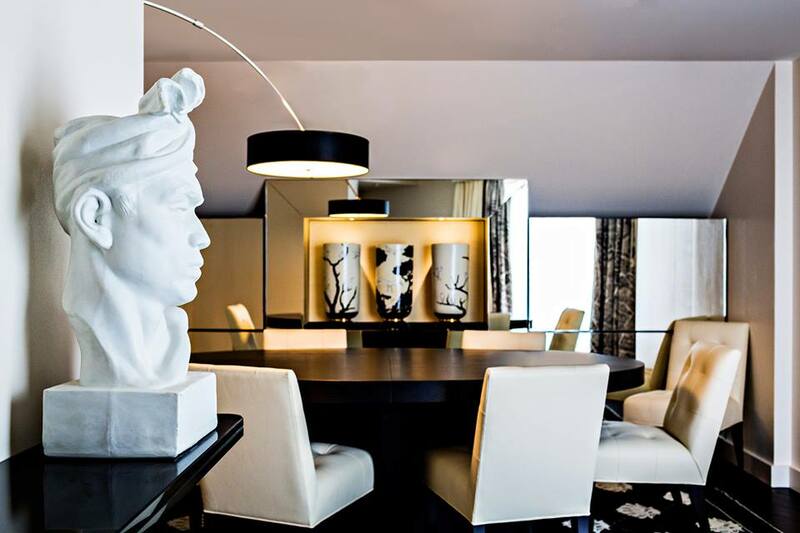 The Prince de Galles is a beautifully designed art deco-inspired property located in the famous Golden Triangle within walking distance to all the chic shops on Avenue Montaigne and the historical sites such as the Arc de Triomphe and the Eiffel Tower. 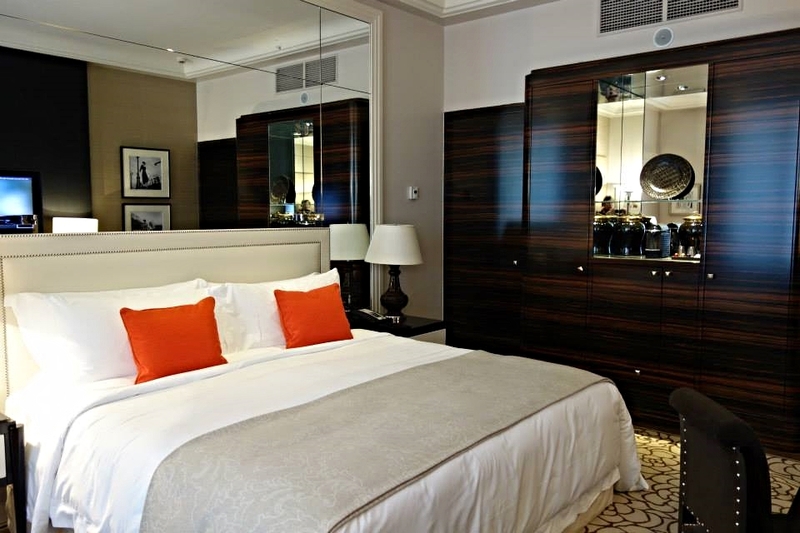 Because of its location, the property is great for guests traveling to Paris on either business or leisure. 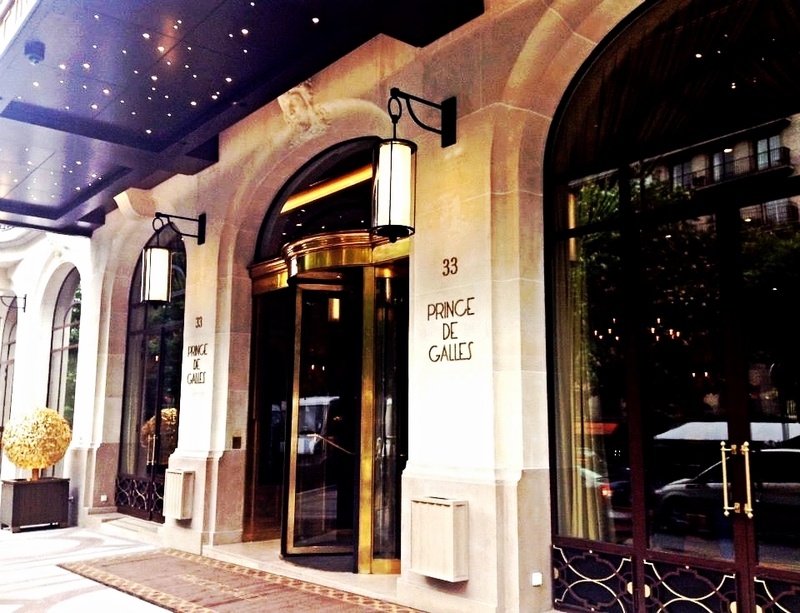 Having just completed an extensive renovation, Prince de Galles features famous Parisian elegance with warm intimacy. Custom furniture, marble floors, and colorful mosaics make for a beautiful symphony of style that complements the property's chic location.